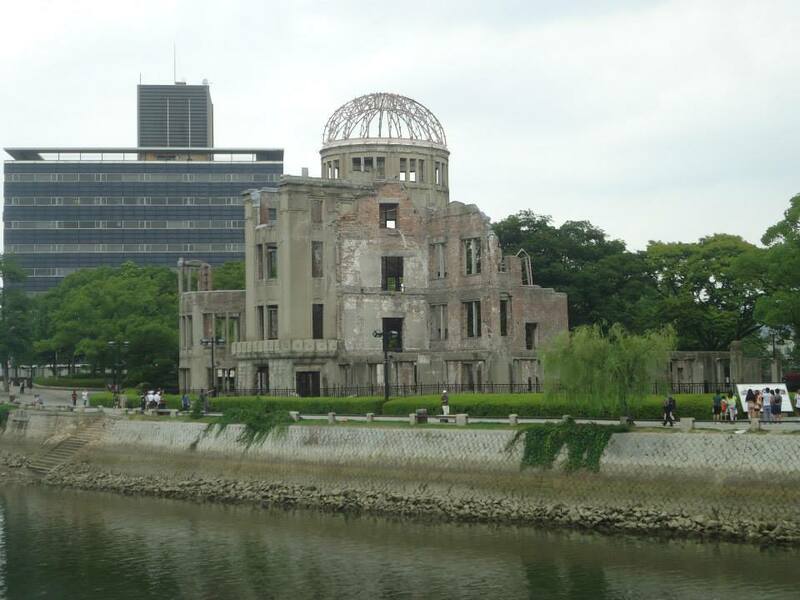 I was in Hiroshima only for a couple of days, but it was one of the most emotionally-charged places I’ve ever visited. 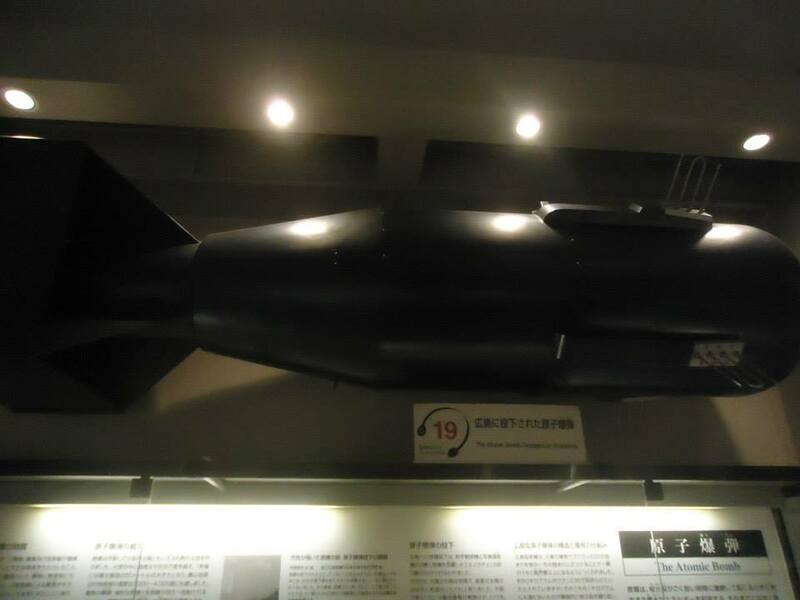 The city itself is not incredible, but both Miyajima and the A-Bomb Museum make the trip more than worth it. 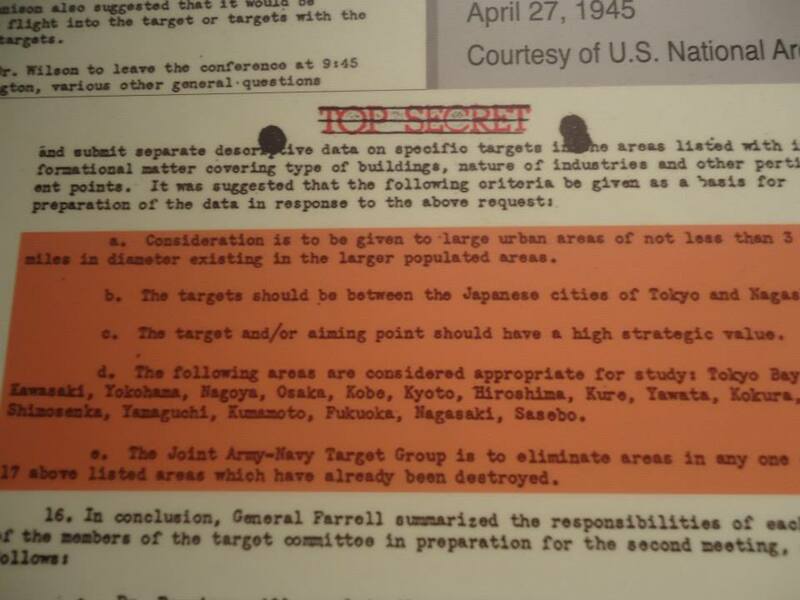 The bombarded area stands out in downtown Hiroshima because it’s an empty space among tall buildings. While everyday life goes on around it, the park stays there, a void and a constant reminder of the horror of the war. 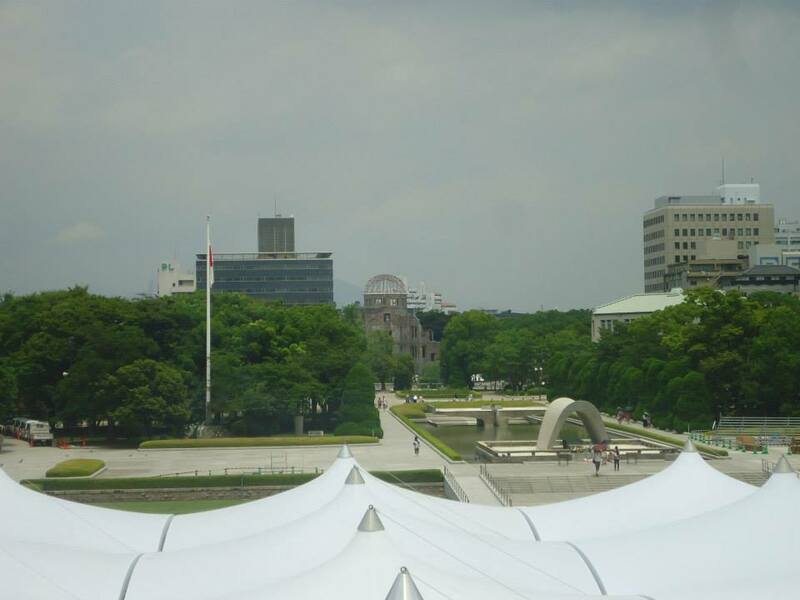 Start with the A-Bomb dome: the skeleton of the city’s nightmarish past and a UNESCO World Heritage site today. There’s not much to see, all you can do it walk around it over and over again, trying to imagine it before the war. 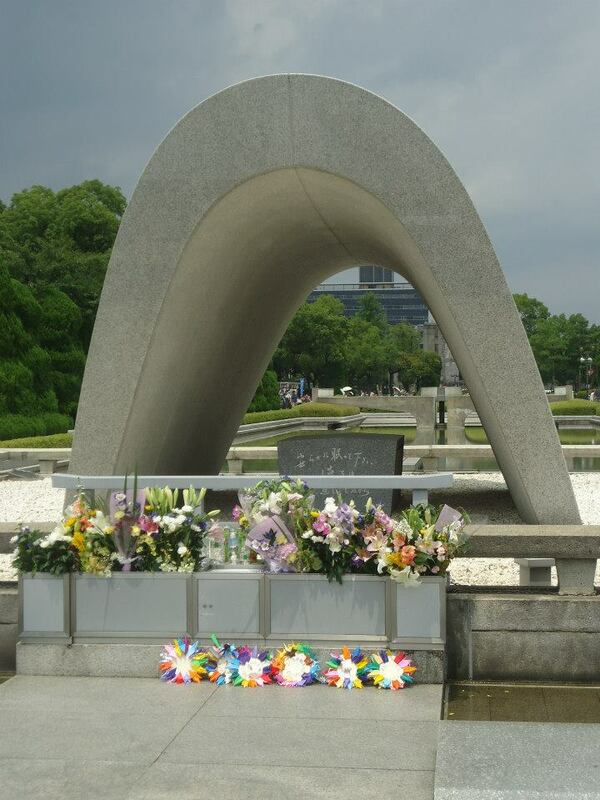 As you enter Peace Memorial Park, you’ll find yourself on a big avenue, flanked by trees and sprinkled with memorial monuments: the Cenotaph for the victims, the monument dedicated to children and thousands of colorful paper cranes, flowers and messages of peace. At the very end, past the fountain, there’s the Museum. I’ve visited many museums in my life, but this one really had an impact on me. 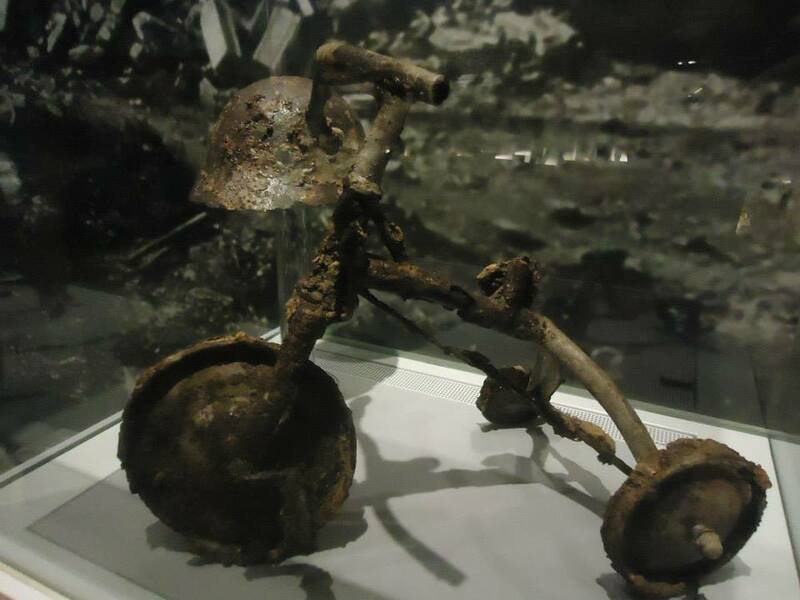 The exhibitions take you on a journey through the August 6th events, from American documents discussing where to drop the bomb, to physical relics, to facts about nuclear activity around the world today and provocative thoughts questioning our ability to manage the nuclear power we have. 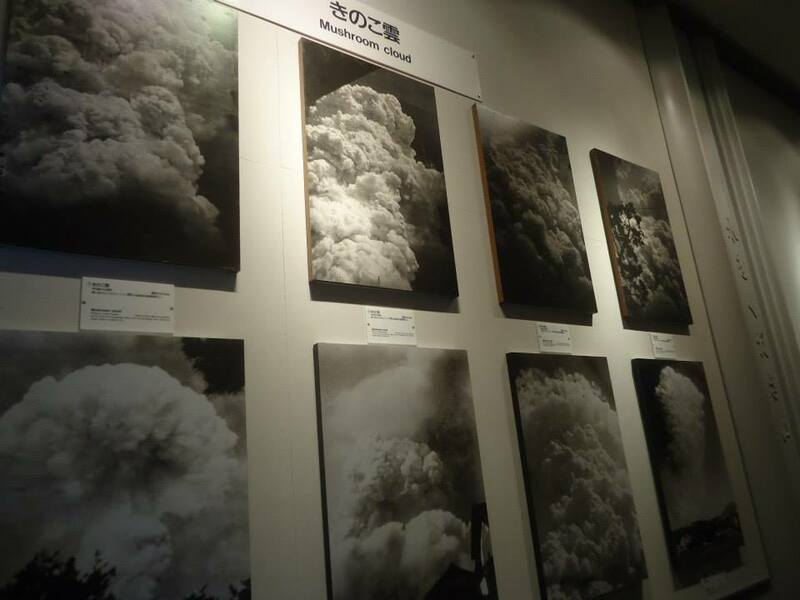 The exhibitions are very graphic and can be upsetting, they don’t leave much to imagination… a museum that everyone in the world should see. Not a family activity: in my opinion it’s a bit too much for young children. Price: 200 yen. Time: It’s not a museum you want to skim through. Allow 2-3 hours for the whole Peace Memorial Park experience. 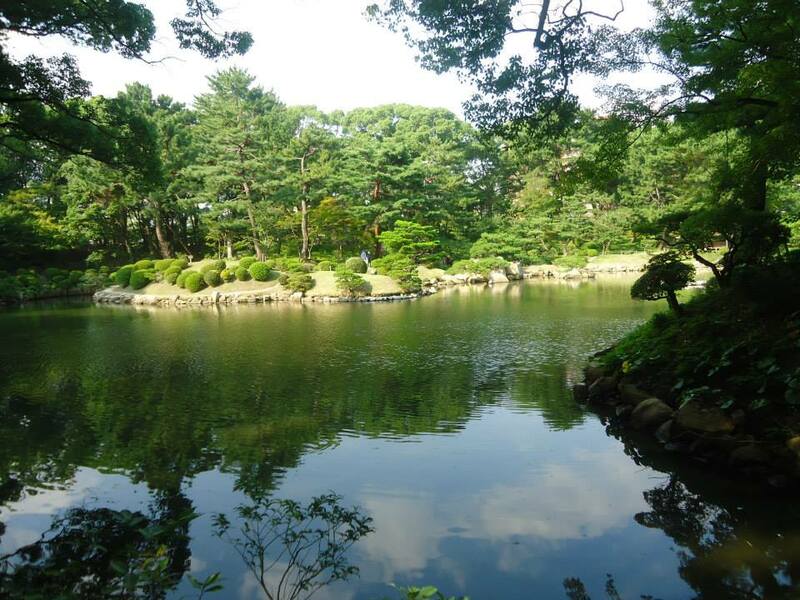 On a lighter note, don’t miss the Hiroshima Castle and the Shukkeien Garden in downtown Hiroshima. Walk around the castle grounds (no need to go inside if you don’t have much time) and take a break inside the landscaped garden: it’s perfect to sit and rest with a book or to chat. 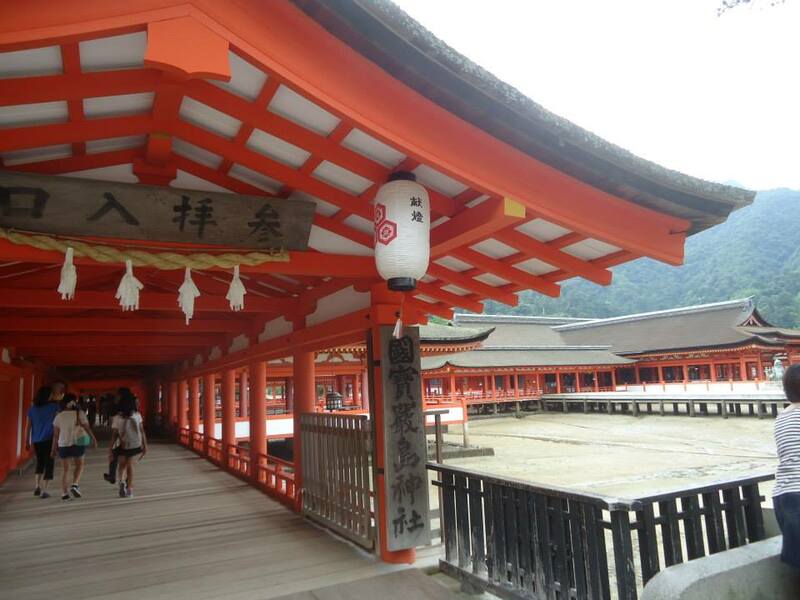 Only 30 minutes away from Hiroshima by bus and ferry, Miyajima is one of the main Japanese landmarks. 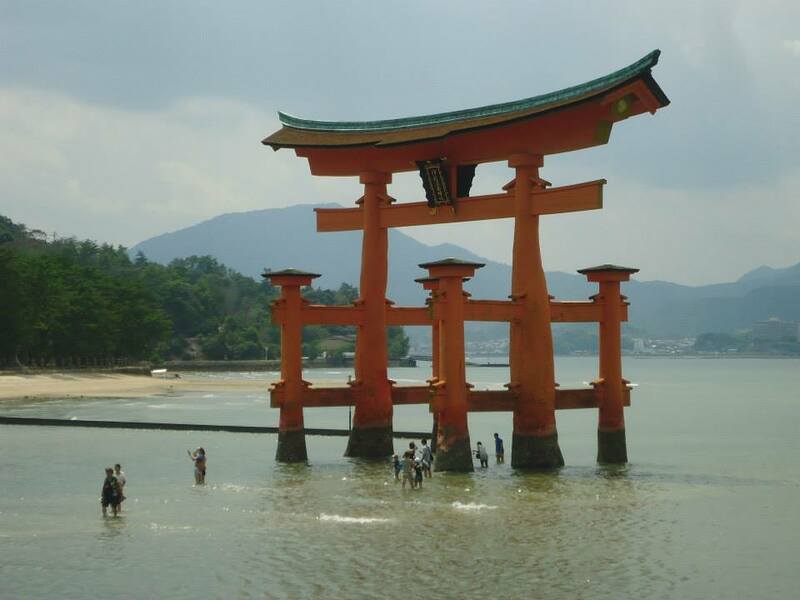 Who hasn’t seen some pictures of the big bright orange torii in the water? It’s here, on this little cute island. 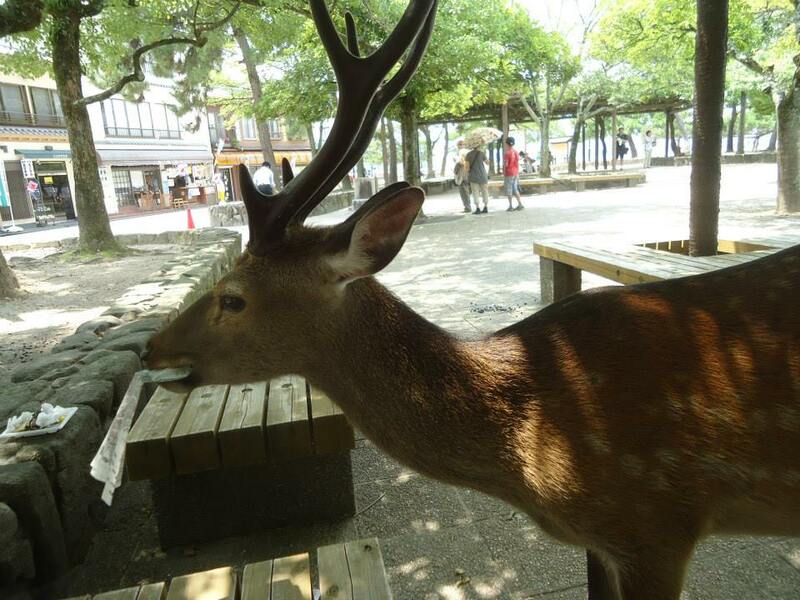 Paper-eating deer will welcome you (like in Nara), so hide your maps and food. Depending on the tide, the gate could be partially submerged. Check the tides beforehand and, if possible, head there to see the tide go up, so that you can both touch the gate and then see it float on the water. 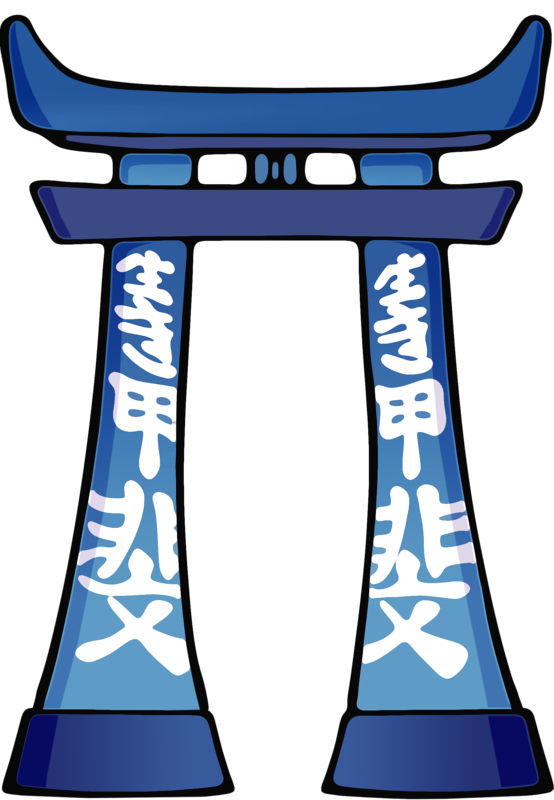 The island has more to offer than just the torii. The Itsukushima shrine is incredibly scenic and it floats too 🙂 Plus, there are a lot of walking trails and, if you feel more energetic, the Mount Misen hike will reward you with an incredible view of the island and the city below. Hiroshima: Okonomiyaki Hiroshima-style. 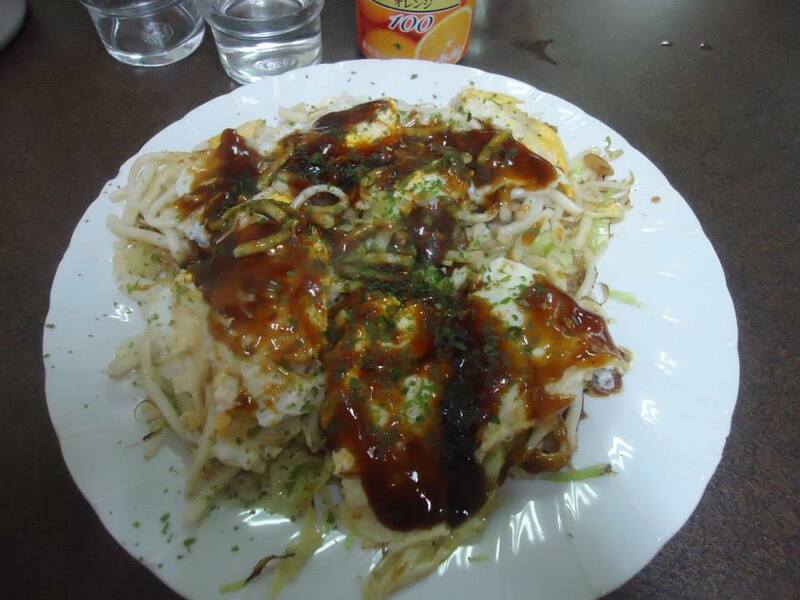 Okonomiyaki is a sort of pancake with vegetables, noodles and interesting sauces. Maybe not the healthiest thing, but delicious! There are two different types of okonomiyaki, the Osaka one and the Hiroshima one. So if you happen to be in both cities, try them both and let me know what your favourite is! Miyajima: Enter one of the small traditional restaurants on the island for some soba or udon. Usually run by lovely old ladies, you’ll get to experience the real local cuisine. 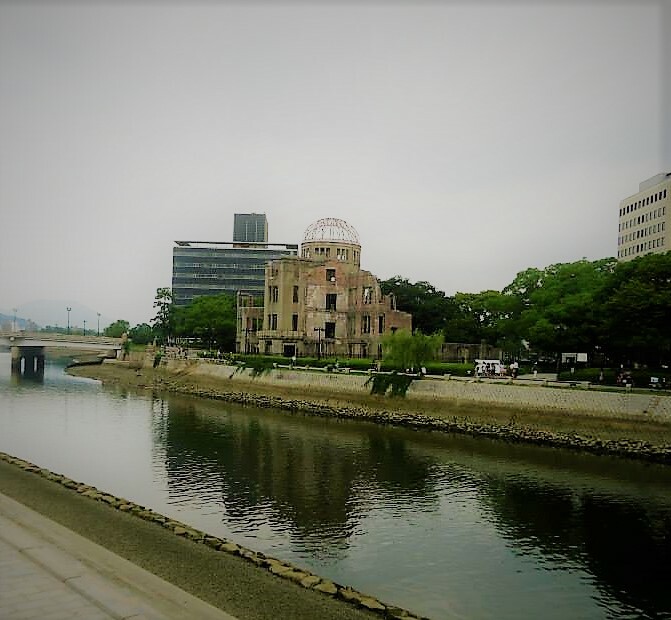 Hiroshima is well connected to all the main cities by bullet train and also by night bus (for people on a budget who want to save money). Don’t be afraid of taking night buses: they are comfortable, safe, cheap and on-time. 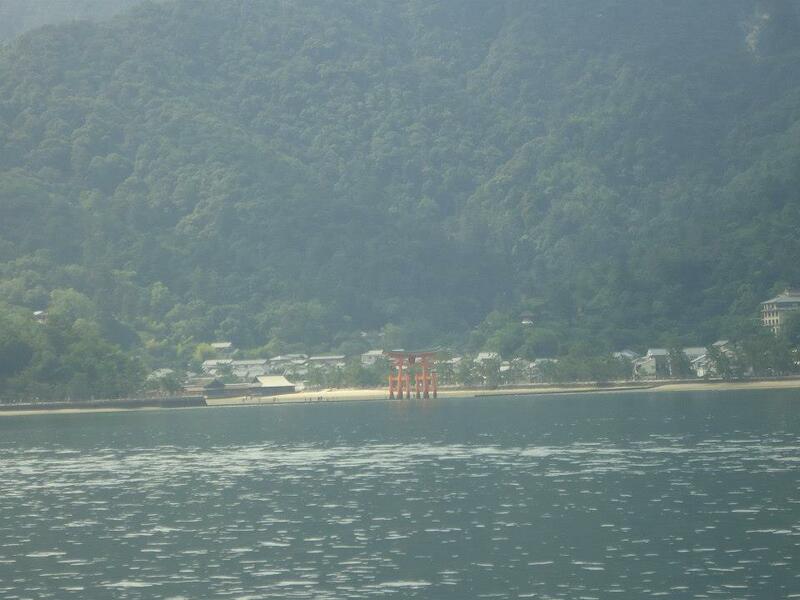 As for Miyajima, buses run very often to and from the city centre. Take pictures from the ferry as you approach the island! 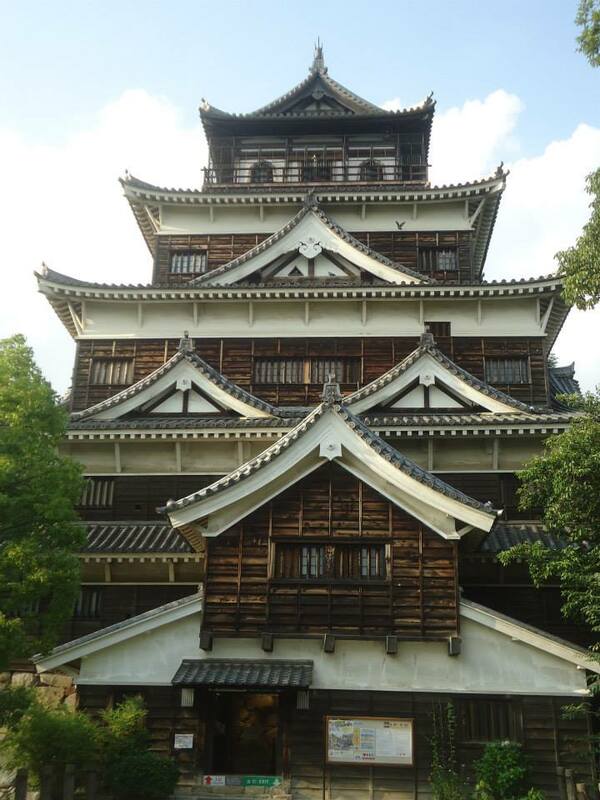 If you only have a day to dedicate to Hiroshima, spend half-day in Miyajima and half-day at the Peace Park and in downtown Hiroshima. You won’t regret it. Questions or comments? Let me know! Especially if you have thoughts on the museum, I’d love to hear them. 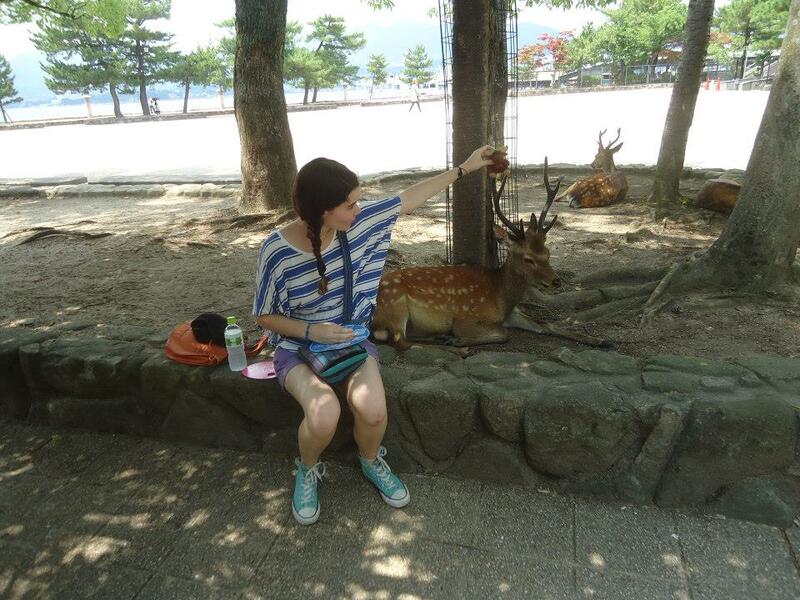 For more Japanese destinations and tips, take a look here. For a discount of 25CAD on your next accommodation, feel free to use this Booking.com code.